Magic-Chart makes collaborating more simple, interactive and efficient. 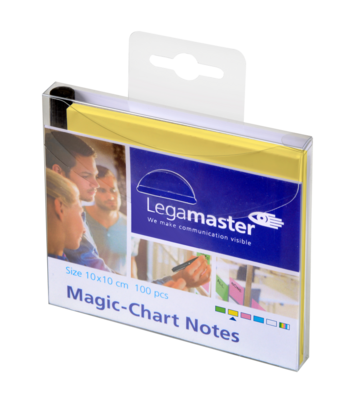 Magic-Chart is a ready-to-use solution for any spontaneous or scheduled meeting. 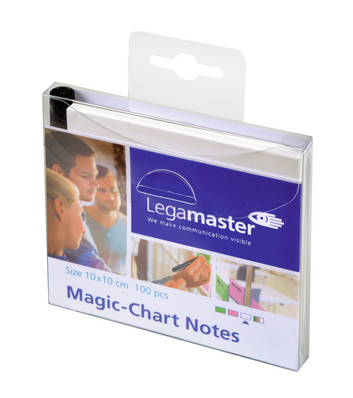 Magic-Chart provides an instant writing surface – even when a whiteboard or flipchart is not available – as the electrostatic film sticks easily to almost any surface (wood, concrete, glass and wallpaper). No adhesive is required and Magic-Chart does not leave any marks. Which Magic-Chart should you choose? 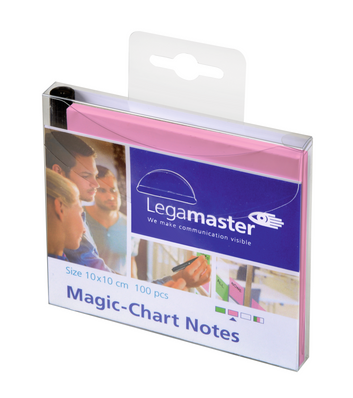 Want to find out more about our Magic-Charts? 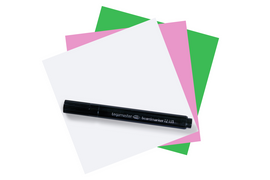 Use the filter on the left to select the right features for your Magic-Chart. 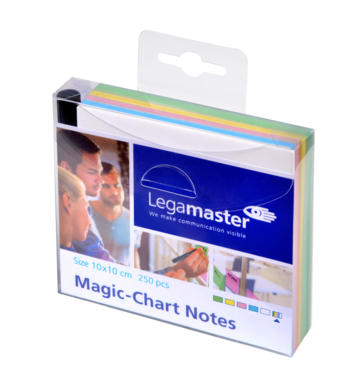 Want to find out more about our Magic-Chart or have a question? Please contact us.